Bradley Charles Stubbs shows off his NRL premiership ring. 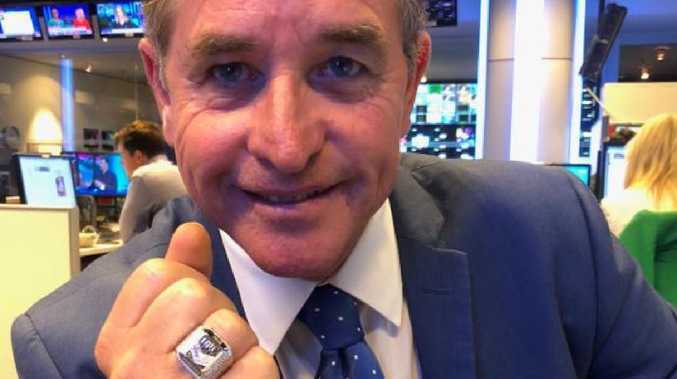 BRADLEY Charles Stubbs, better known as "the coach whisperer", has shown off a shiny NRL premiership ring given as a gift from the Roosters for his help in winning this year's grand final. Stubbs is a performance mentor who has worked with some of the biggest names in sport, including Michael Maguire ahead of the 2014 NRL premiership, Michael Cheika, Eddie Jones and, more recently, Trent Robinson. It's been reported that when working with South Sydney in 2014, he was so confident the Rabbitohs would win the premiership he made a bet with Maguire mid-season that if they didn't, he would cut off his pinky finger. And now, he can add the Roosters' unforgettable victory to his CV. Appearing on Bill and Boz on Wednesday night, Stubbs explained his philosophy of manifesting success with a change in mindset and attention to detail - right down to language - banning the use of words "hope", "want" and "maybe". "There's no energy in them," he said. "I look at a client and I look at all the energy, and I watch everything that's going on there and I watch the opposition." Stubbs changes the way the coach communicates and the words players are using when speaking to journalists or on social media, making the focus exclusively on winning. It's believed this is why the usually affable Robinson appeared short and distant with the media this season - not offering much beyond the necessary. "What I do, I get people results. And how so I do that? I just change the way they think," Stubbs said. "I teach them a belief that is so strong because I've actually researched the subconscious mind for over 35 years. You can actually manifest the result. I'm just the same as anyone else. Everyone has the talent." The idea is to give his clients a one per cent advantage, which can be all it takes to achieve success. 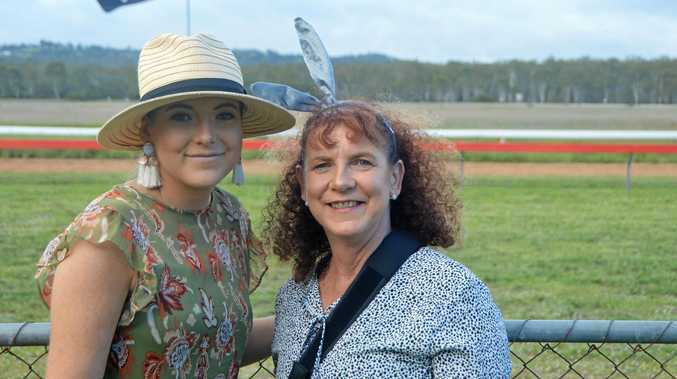 Mind coach Bradley Charles Stubbs worked with Sydney Roosters coach Trent Robinson in 2018. Stubbs himself has quite a story. Back in the 1980s he was on the pro-surfing circuit, but injury cut his career short and soon after he had two nervous breakdowns. He said he was then given acute psychiatric treatment with a "padded cell, straight jacket, the whole lot". He said he was treated as a "loony"back then, but these days mental health did not have the same stigma. The tumultuous period forced him to look at his life and to take luck out of the equation. Stubbs said he had approached more teams than he could count, but had been denied the chance to work with them. "You've got to find the coaches who are willing to learn, because what I do is not logic," he said. At the end of the interview, co-host Bill Woods wished him the best of luck - a big mistake. 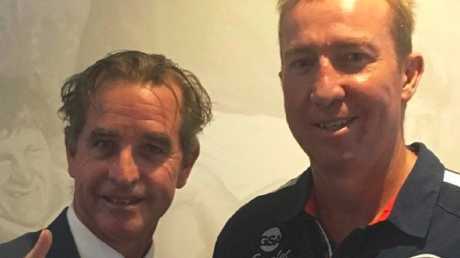 "There's no such thing as luck", Stubbs retorted, before predicting Bill and Boz would become the number one sports program in Australia. Whether you're a believer in the science or a sceptic, a premiership ring doesn't lie.